Despite the narrative’s few condescending and sentimental notes, the timely subject matter absorbingly reminds us of the perpetual struggle and awareness essential to break the shackles of unscrupulous political leadership. From the 1980 Gwangju uprising to the 1987 June Democracy Movement, millions of South Korean students and citizens mobilized massive protests against the faux-democratic, recalcitrant government. By the end of June 1987, there was announcement for holding direct Presidential elections and civil rights were restored. Recently in 2016, the South Korean political leadership was once again plunged into crisis as President Park Geun-hye was involved in a major corruption scandal (she was impeached in December 2016 and the constitutional court upheld the impeachment). Thousands of people took to the streets, but it was largely a bloodless revolution, unlike the ones in turbulent 1980s. The recent events have definitely renewed South Korean film-makers’ interest in their modern history, the era the nation started to gradually severe its ties with the full-fledged autocracy. Jang Hoon’s A Taxi Driver (2017) starring star-actor Song Kang-ho showcased the brutalities inflicted by the dictatorship on the dissenting Gwanju townspeople. The other unforgettable incident that evoked public fury is the death of a Seoul National University student under police interrogation in January 1987. 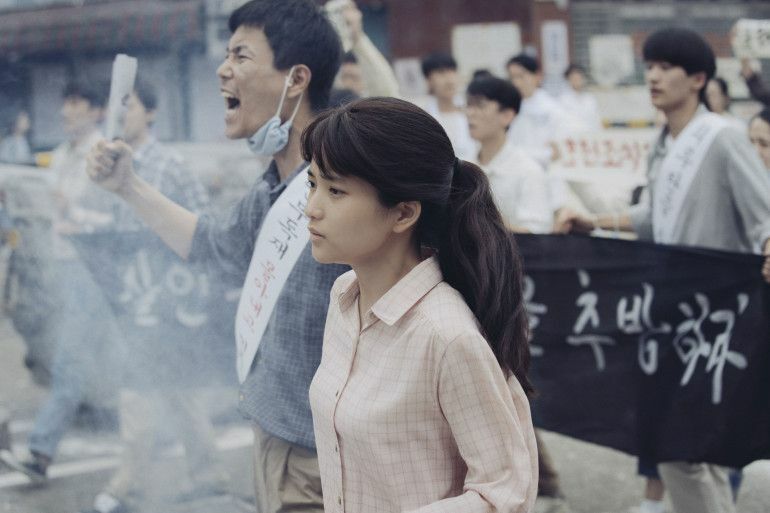 Jang Joon-hwan’s 1987: When the Day Comes (2017) examines the tense chain of events set off by that student’s sad demise which supercharged the South Koreans’ call for democratization more resounding than ever. Director Jang Joon-hwan has previously made two eclectic genre movies: Save the Green Planet (2003) & Hwayi: A Monster Boy (2013). While his debut feature had abundance of style over substance, his sophomore effort balanced style and substance. The script for 1987 is written by Kim Kyung-chan and director Jang controls his style to well-serve the substance. The screenplay has got a fine structure as it opens and ends with the death/murder of student activists with director Jang concocting thrilling set-pieces out of the factual events. It’s a tale of ‘beginning of the end’ and hence retains a sense of immediacy throughout. The narrative opens with a doctor being summoned to the bleak headquarters of anti-communist squad to check upon the tortured and unlawfully imprisoned 21-year-old student Park Jong-chul. The rattled doctor confirms the death. The tenacious men of the squad, led by delirious and ultra-patriotic leader Park Cheo-won (Kim Yoon-seok), decides to cover-up the death. Considering the strong ties with Blue House (official residence of South Korean Head of State), the anti-communist squad members casually approach prosecutor Choi (Ha Jung-woo) to sign a certificate and allow the body to be cremated. The defiant prosecutor, however, demands an autopsy report. Meanwhile, the police chief and Park try to feed the media with reports that the ‘communist’ student had died of a ‘heart attack’. When truth begins to emerge after the autopsy report, Park cajoles two of his members to take the blame. He knows patriotism won’t just seal the deal, so he adds hefty financial compensation. Extra violent measures were taken to relieve the death of the student from society’s collective memory. The villainous Park is paranoid to the extreme and he is simultaneously working on bringing down an alleged ‘North Korean Spy Network’, which is supposed to have connection with the opposition leaders. By the time of student’s death, the press organizations decide to turn a blind-eye to the strict governmental rules and pry the secrets out of its iron-grip. The movie contains myriad of characters on different layers of bureaucracy, society and media, fighting their lone battles to bring out the truth. Accordingly, director Jang and writer Kim admirably connects all these dots and keeps on eliciting the viewers’ outrage. Jang’s sly introduction of the characters and fine grip over the different plot-lines would naturally remind us of Costa Gavras’ masterful political drama Z (1969), another historical film about official cover-up, preposterous denials, and police brutality. But despite imitating Z’s style and structure at times, 1987 doesn’t reach the former movie’s masterpiece status. 1987 suffers from overexposure and melodramatic dramatization of the true events, similar to many of the Korean mainstream flicks. 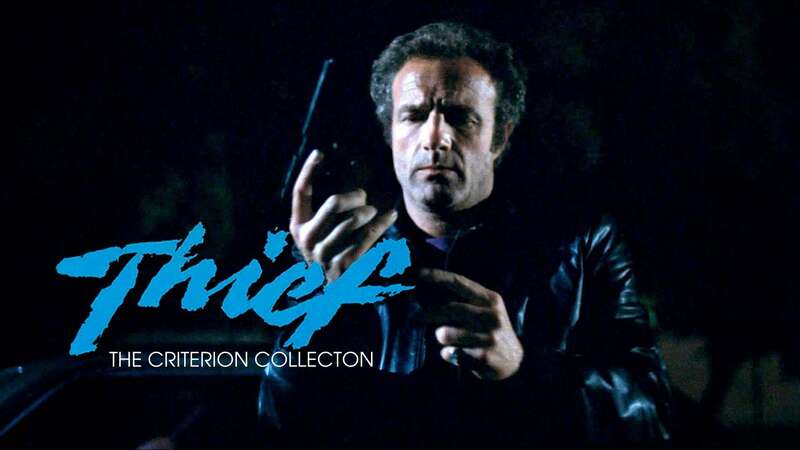 The effort to bring in the mainstream audiences forces the film-makers to include cutesy or emotionally manipulative sub-plots which slightly lessen the narrative’s impact. In ‘A Taxi Driver’ (2017), there was a ludicrous climax car chase sequence solely contrived to instill popcorn entertainment. 1987 doesn’t stray from reality as absurdly as ‘A Taxi Driver’. But it also has few overly dramatic elements: for example, ‘Handmaiden’ fame Kim Tae-ri’s donning the role of a politically indifferent youth and her characters’ tentative romantic connection with a student activist or Park’s sudden recollection of his family’s cold-blooded murder in the hands of communists. Moreover, the repeated threats and never-ending violence of the anti-communist squad group also becomes tiring at some point. Nevertheless, the collective force of the fast-paced narrative and Jang’s kinetic visual style kept me intrigued. A pair of shoes becomes a superb visual motif to hint at the totalitarian regime’s deprivation of freedom and civil rights. Likewise, Jang peppers the narrative with fairly interesting Christian symbols. While the Korean directors’ supreme ability to conjure edge-of-the-seat cat-and-mouse sequences is indisputable, they also possess a strong grip in staging poignant scenes. Two emotionally resonant scenes stand-out under Jang’s direction: the father wailing near the frozen river holding the ashes of his dead son; and the stark portrayal of Park Jong-chul’s death by torture. Part of the charm in watching Korean movies is the perfectly ingrained culturally specificity, brimming with dark humor and casual brutality. 1987 has good share of fury-inducing, applause-worthy scenes of defiant individuals standing up against institutional apathy. Jang escalates the weight of such sequences by swiftly positioning his star-studded cast. Ha Jung-woo plasy a minor heroic role with his usual charming-self. Yoo Hae-jin (‘Confidential Assignment’, ‘A Taxi Driver’) is brilliant as the conflicted prison guard. Of course, Kim Yoon-seok (‘The Chaser’, ‘The Yellow Sea’) performance as Park easily dominates others. His menacing looks send chills every time he appears on-screen. 1987: When the Day Comes (128 minutes) largely succeeds in playing out South Korea’s pivotal moments of modern political history like a taut thriller. Despite the narrative’s few condescending and sentimental notes, the timely subject matter absorbingly reminds us of the perpetual struggle and awareness essential to break the shackles of unscrupulous political leadership. “1987: When the Day Comes” WAS SCREENED AT THE 2018 FANTASIA INTERNATIONAL FILM FESTIVAL. CLICK HERE FOR OUR COMPLETE FANTASIA COVERAGE.